Nickel Electric has been servicing Brandon & Westman for over 40 years. Offering residential, commercial and industrial services. Opening a business, renovating or building a home? 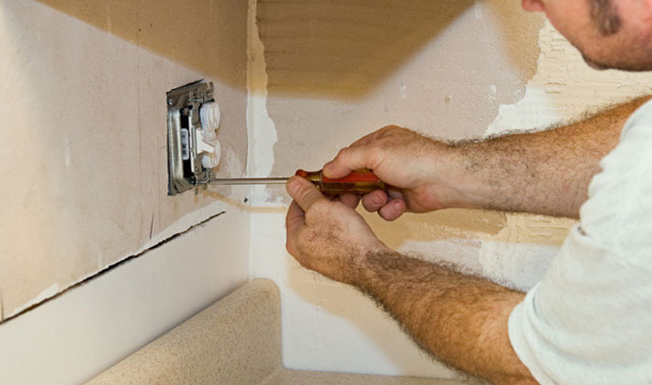 If you need electrical work done, we have you covered. 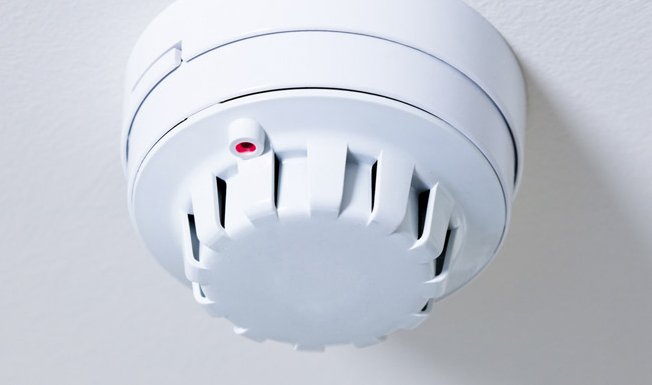 Fire alarms, security cameras and magnetic door access services. We can inspect, install and troubleshoot it all.